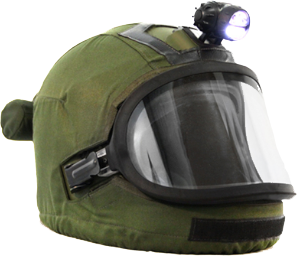 We are pleased to offer Berry Amendment-compliant PPE for de-mining, search, EOD and security teams. 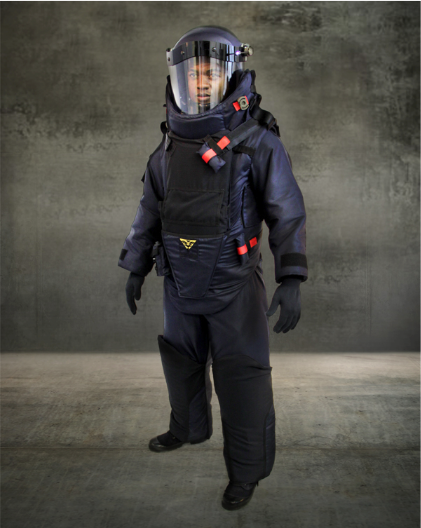 The FFI Tactical Series III & Series IV EOD Bomb Suits from Holdfast Systems have evolved over years of tests, development, and feedback from customers. Holdfast Systems has an active and intensive blast testing program that provides significant insight as to how the products perform. Historically, the EOD Suit design has fallen into one of two versions; either a suit with heavy protection but with restricted mobility or one with improved mobility but achieved at the expense of protection. 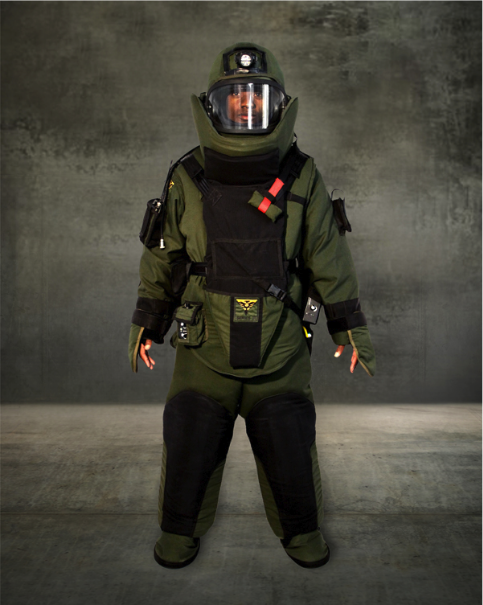 The Series III and IV suits bridge this gap by providing the protection of a heavy bomb suit but the mobility of a tactical, lightweight suit.